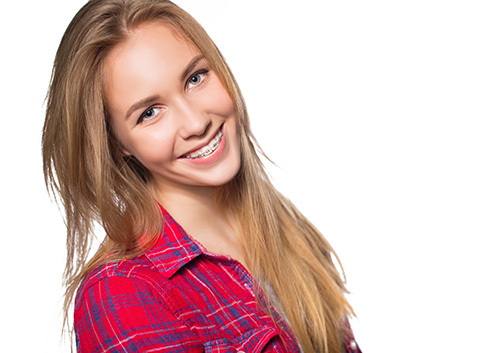 Caring for Your Invisalign® Aligners What is a palatal expander? Next time you visit our Avalon or Zelienople, PA office, ask Drs. Dahar, Benko, and Sencak for the band color that goes with your sign!